Grant Willing, New York, 2009. 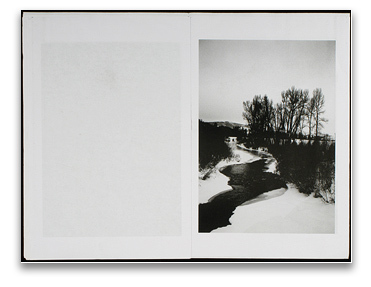 32 pp., 15 black & white illustrations, 11¼x15". 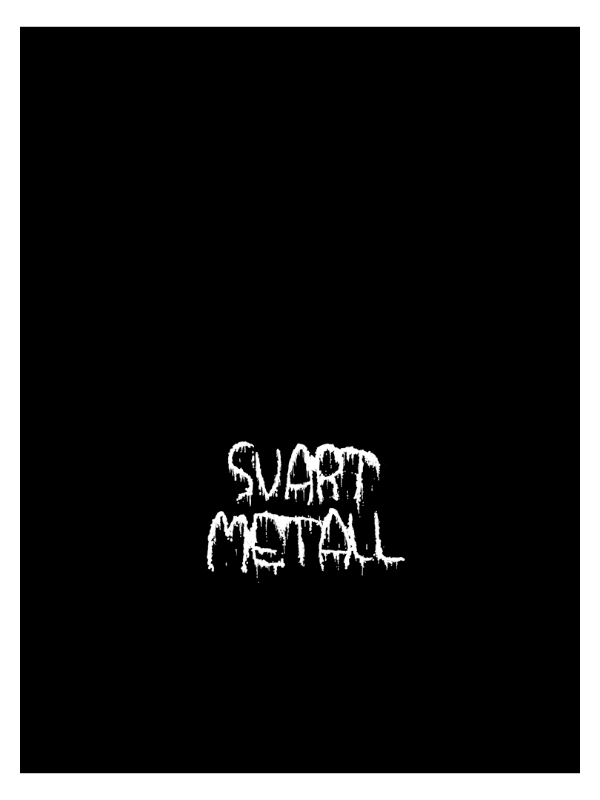 ‘Svart Metall’ is an investigation into the themes and ideals of the black metal music genre. Black metal explores the ideas of ancient pagan and satanic views and presents these feelings in a violent, often cacophonous style of music. Progressing from the themes of the music, a subculture has developed in which murders, church burnings, animal sacrifices, and other barbaric acts have occurred. Grant Willing's photographic study into this world looks at consistent lyrical themes and an overall consciousness that is put forth by this way of life. The folklore and mythology are acting as the basis behind this fantasy, and the dire acts of violence that occurred being the basis in reality. By contrasting varying elements that are rooted in these central themes, Willing is creating an overall feeling of the inherent grimness and misanthropy that exists in black metal culture.